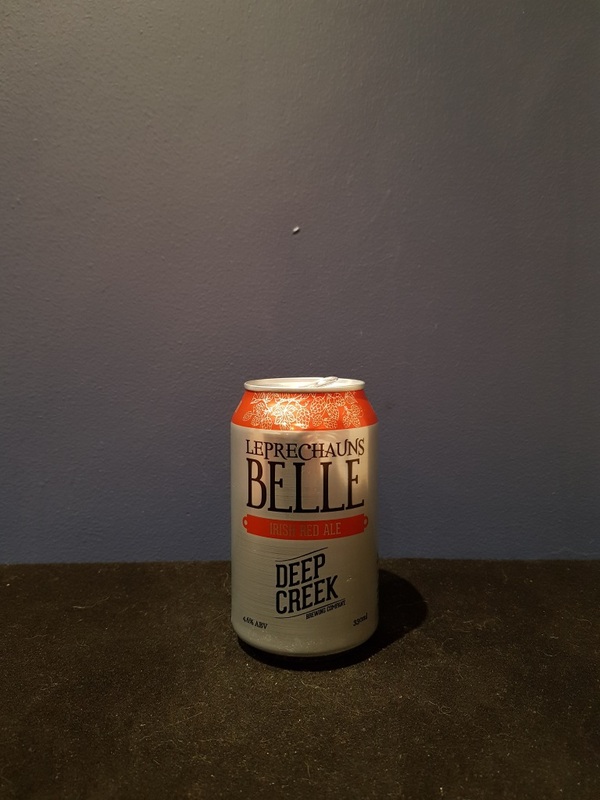 Beer #2649 is an irish ale brewed by Deep Creek in Auckland, New Zealand. A pretty average red ale, tasting very much of toffee so it comes across a bit like an English bitter. It’s a little bit too sicky sweet for me. The bottle size is 330ML with an alcohol content of 4.60% (containing approximately 1.20 AU / 1.50 UK standard drinks), and it costs $5.99.